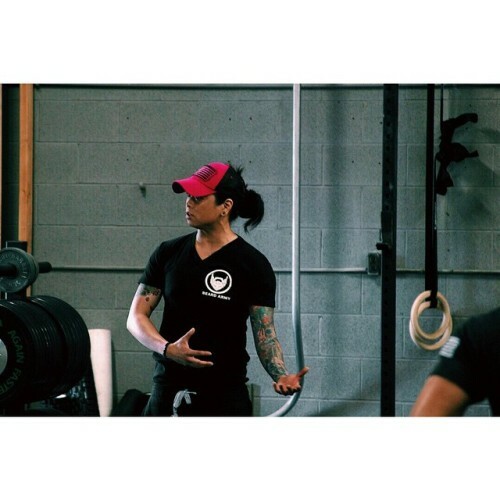 Reppin’ my friends from @beardsandbarbells this weekend at Sundown CrossFit (@sundowncrossfit). Thanks Todd for capturing shots of the seminar this weekend and hookin’ it up with sweet gear! 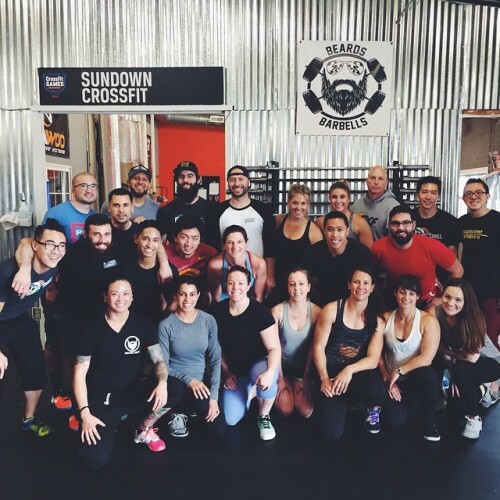 What a fun day at Sundown CrossFit (@sundowncrossfit). This group was ON POINT! Lester (@lesterhokw ) knocked it out of the park portraying weightlifting through science and everyone today had a good time applying these concepts to their lifting.